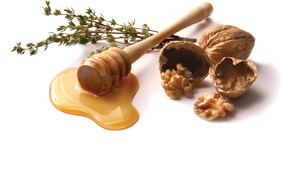 Our company has been a wholesale supplier and retail trader of distinguished honeys of Mugla, Marmariz, Koycegiz and Eastern Anatolia since 1982. In addition to our existing honey wholesale in Turkey, we decided to establish another independent production plant for our spread in Berlin-Germany in 2006. We did so to be able to offer a high quality product, ensure short distance to the market and also to the end consumer as well as keeping time and effort of transportation as efficiently as possible to supply our client’s orders quickly and continually. 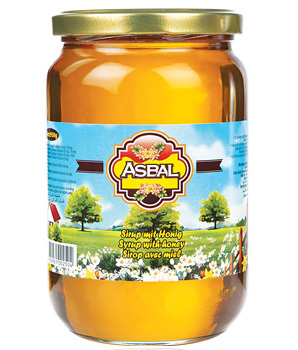 For our products we use only selected honey such as pine honey from Marmaris region, high quality flower honeys from Eastern Anatolia uplands or comb honeys from several regions of the world. By enrichment of glucose with high quality honey we produce a spread which meets the taste especially of Turks, Arabs and other target groups. Our products have been put on the market in all parts of Germany and Europe and they taken their part in shelves in distinguished shops with ASBAL brand.